The Savannah Rug is a handwoven carpet of exceptional wool yarn and felt details. It has modern color and refreshing details. 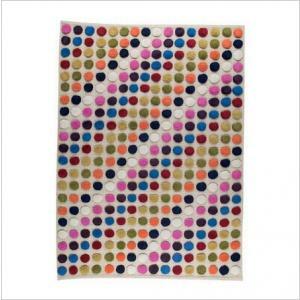 Modern rugs have never looked so good! 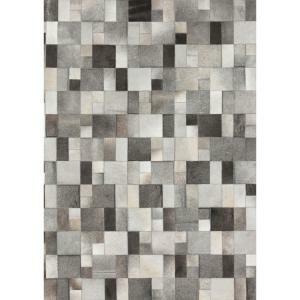 These modern rugs are handwoven in pure new wool with felt details. The colors stand make a wonderful statement and add so much charm. 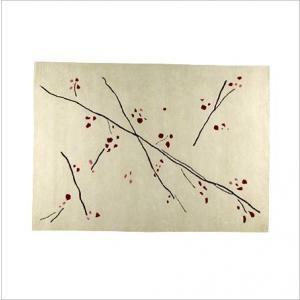 The Savannah rug is produced in the best possible way with exceptional virgin wool and yarn counts. Imagine this piece in your home! It is simply stunning and a real modern charm.